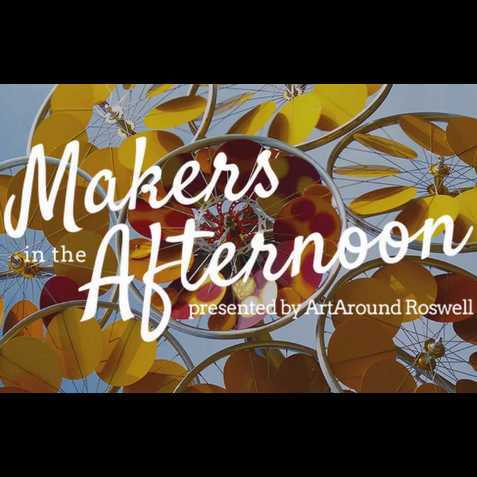 Makers in the Afternoon is a family-friendly five-part series that features artistic, interactive demonstrations throughout Roswell's parks. Each event highlights a different form of art. 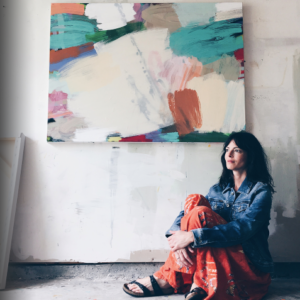 Spend the afternoon in a park while experiencing the life of an artist! 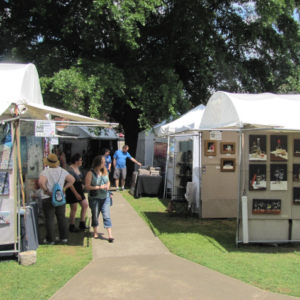 Makers in the Afternoon is presented by ArtAround Roswell.